Would You Pay Upwards of 1K To Get Dates? 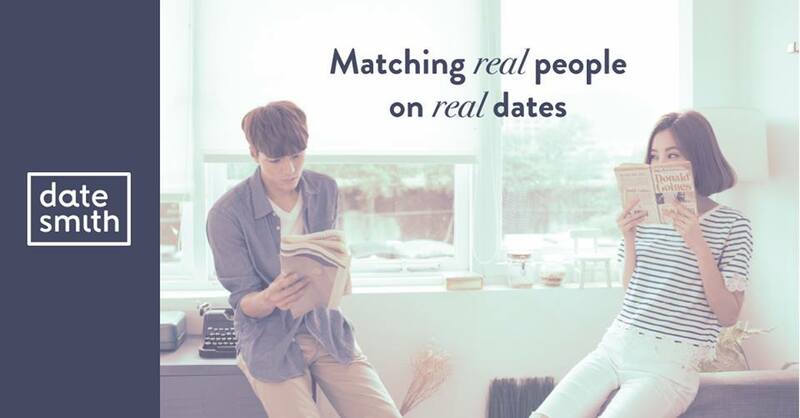 This Matchmaking Service Thinks M'sians Will. In this age of interconnection where everything comes fast, even normal human functions have sped up to match our lifestyles. Food can be delivered to your doorstep almost instantaneously now, and even the dating game can be fully held over Tinder or OkCupid. Some people may prefer a more personalised touch on dating compared to the new preferred style, but may not necessarily have the time to find their own dates. This is the market that offline dating service Datesmith tries to tap into with their services. According to Joanne, some of her clients who have tried similar applications to Paktor but did not find it as rewarding as they hope. So Datesmith’s solution to this is to provide an avenue that caters more exclusively to daters who might feel more seriously about actually taking the conversations offline into an actual meetup. Perhaps users of other types of dating sites can relate to this solution. So some people might be wondering what Joanne meant by “commitment” above, so here it is. Datesmith’s services do come at a fee, with different number of “Dates” costing different fees. The term “Date” here refers to the number of people that you will meet under Datesmith’s services. So a 3-date package would refer to 3 first dates, and afterwards you are welcome to meet your date as many times as you would like. Besides the normal payment method of a lump sum, Datesmith also offers installment plans for up to 6 months as of now. They do have plans to introduce a 12-plan system, which gives implications on the approximate price range of their services. The idea here is that once money is on the table, daters would be more inclined to actually show up for the date and reduces the risk of one-sided ffk’s (fong fei kei, meaning breaking a promise) among the pool that Datesmith has. This increases the chances of successful dates. 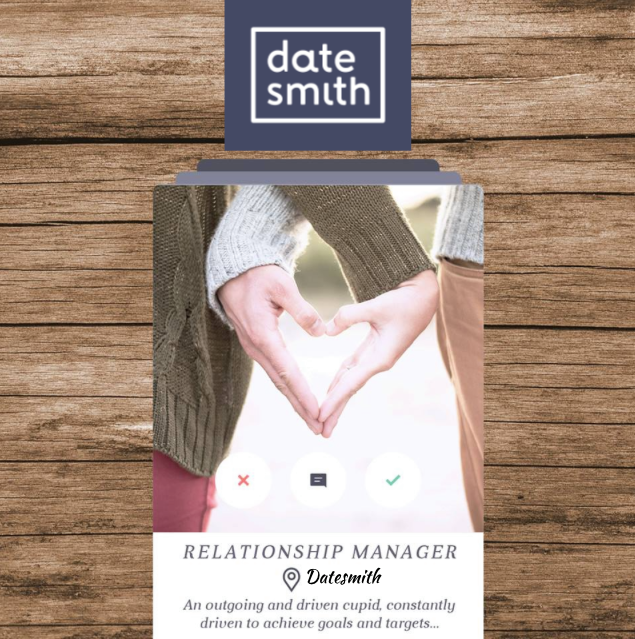 Datesmith stands that they will present their potential clients with the rates in the beginning of the first session with the Relationship Manager because they believe in everything being on the table. They will not hassle any client for more money, or charge extra for different genders or sexualities. They believe in looking at clients as individuals and thus will look at dating history, current attitude and wants before suggesting a package. Her human touch refers to the small team of people who currently work at Datesmith. Although they have been funded and are growing steadily in Malaysia, Datesmith still practices a startup culture with their working environment. Everything is quite lateral there, and the staff frequently discuss the matches as a team so that the best match can be selected for a person. As such, you may not be able to expect instant results when it comes to getting dates. While other dating apps can cater in terms of speed, Datesmith’s process requires more TLC and at least one face-to-face meetup with the team to settle invoices, as well as for them to gauge the potential client’s personality for their profile. Among the team is an in-house matchmaker whose sole job is to do the matches, just to prove their commitment to service. During the interview session, be prepared to open up about past relationships and your hopes and dreams in life because Datesmith’s team will be taking all of this very seriously as they develop your profile for potential dates. But trust that your date has done the same as well during their own session, and that the matches have been developed to cater to a potential long-term relationship should it lead to it. After the first meetup, the process can take up to a month and a half for the team to fully commit to finding a perfect date. Once the first date has happened however, it may only take a week to the next date depending on how the first one went. “Matchmaking is a painstakingly long process. We face more of this in Malaysia, because of the races and religions. Everything may be perfect, but because there are so many different types of criteria that there’s always one thing that doesn’t tally. Maybe religion. Or maybe race. 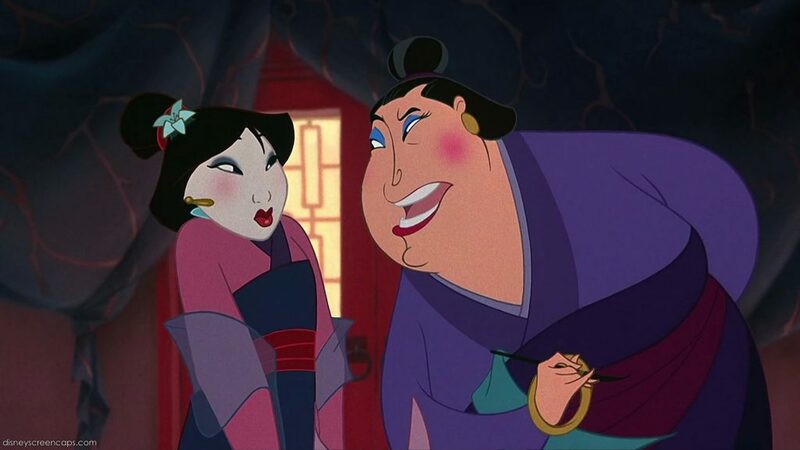 But we do match different races also, depending on the criteria. But we will usually chat with our clients about whether they would be okay with converting. There are all very important. When asked about the potential safety issues that may arise from what I initially thought was a blind date, Joanne dispelled my notions immediately. Clients are sent the profile of their potential matches, and both have to accept the profile first for the date to actually commence. The initial meetup at Datesmith’s office also serves a double purpose of gauging whether someone should even be added into the pool of potential clients in the first place. Joanne tells the story of one of the meetings they had with a client. This is perhaps another factor where the personal touch does come in well. It allows for the staff to have face-to-face meetings with the clients to ensure that firstly, the face in the picture matches the person. Secondly, this ensures that the profile written about the client is accurate to who they actually are, and thirdly they filter out suspicious people who might cause more than just a bad date. The process may take a fair bit more cash and time as opposed to the more conventional methods today. After all, a young person in their twenties will most likely see this and head straight back to Tinder or Paktor or any of the available free dating apps instead. However, for someone who feels that they need this boost up to help them in the dating game, Datesmith might just be the option you’ve been searching for.